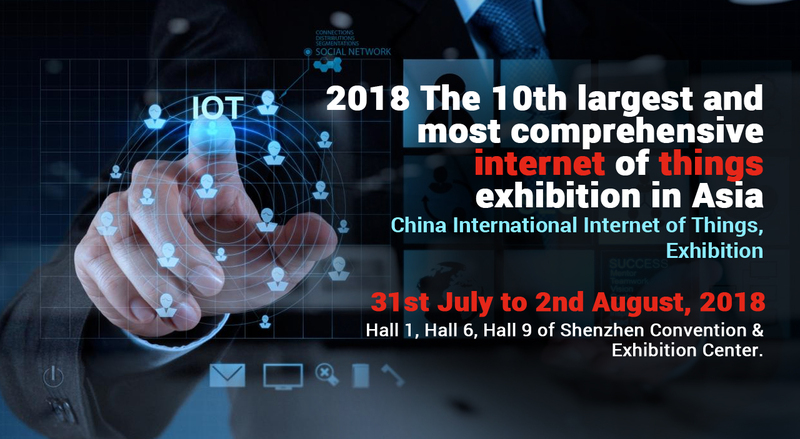 Shenzhen International Internet of Things Exhibition is the largest IoT expo in Asia. 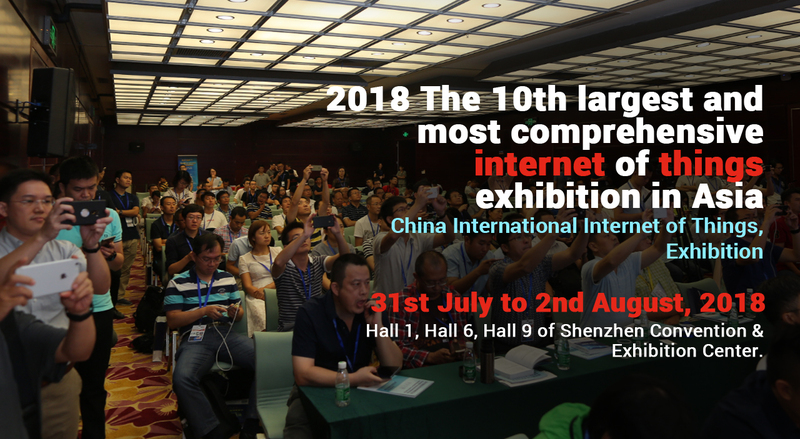 The firSst IoTE was organized in the year 2009 and since then, this expo is expanding rapidly and setting new records in every progressive event. 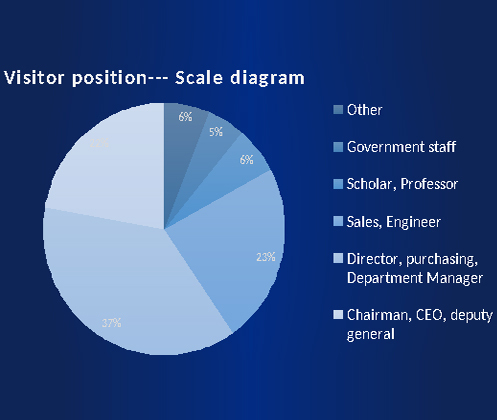 The annual growth rate of the event has been 21%. 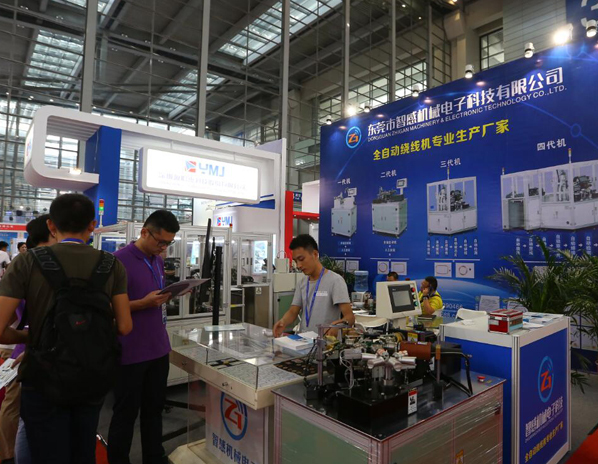 In 2017, the number of exhibitors grew from 453 to over 532, the number of visitors grew from 87,426 to 101510. 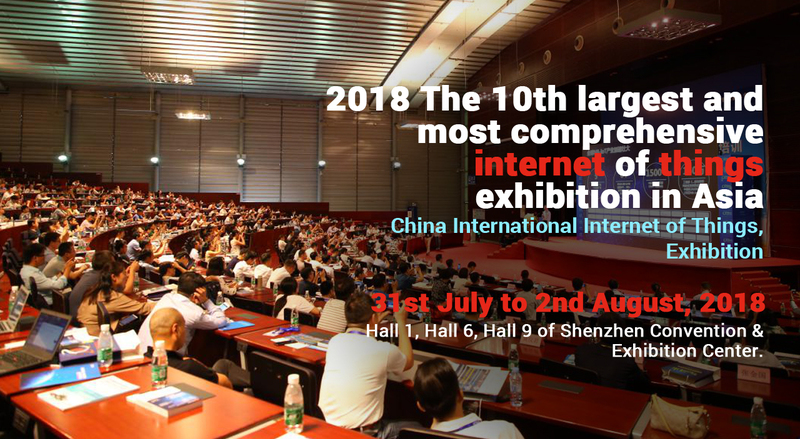 Ulink Media, the organizer of the show, is read to host the 2018 (10th) Shenzhen International Internet of Things Exhibition, which is scheduled from 31st July to 2nd August, 2018 in Hall 1, Hall 6, Hall 9 of Shenzhen Convention & Exhibition Center. 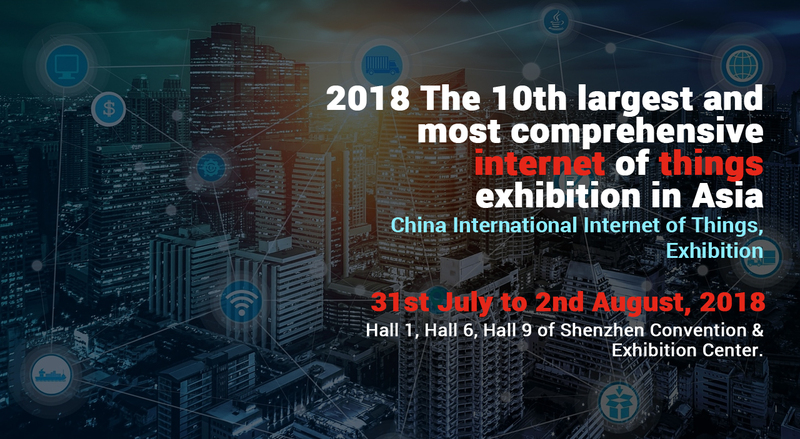 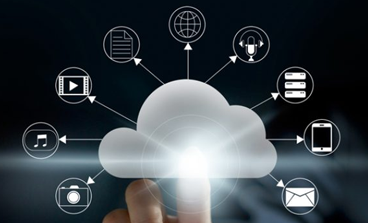 More than 500 exhibitors will participate to provide a complete showcase of IoT industry chain, IoT solutions and applications in various industries. 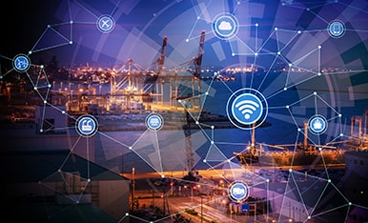 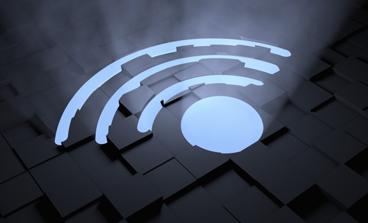 Just like last year, more than 300 RFID manufacturers and IoT global players are expected to participate in the 2018 edition, including Fujitsu, Alien, Tatwah Smartech, Invengo, Huawei, ZTE, Intel, Telit, Sensoro, to name a few.